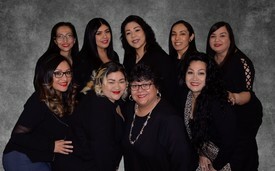 At the core of Burbank Family Dental is a friendly team of dental professionals that are dedicated to your utmost comfort and optimal oral health. We view each patient as a unique individual, and tailor each treatment to your specific needs. As part of our commitment to providing close, personalized attention to every patient, we want to encourage patient communication. Please know that we are here to provide outstanding patient care, and that we value the trust you have placed in us. 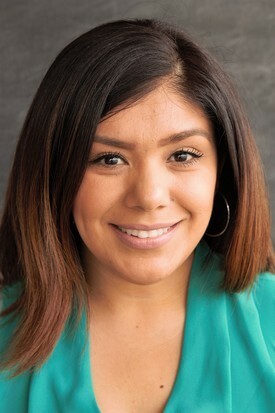 My name is Faviola Silva and I was raised in Downey, California. I moved to Glendale, AZ for six years, only to return to my hometown of Southern California in 2011. I have over 10 years experience in several aspects of the dental field. I hold a degree in massage therapy, as well as physical therapy. I have two children who I enjoy taking on adventures. We love camping, hiking, fishing & traveling. 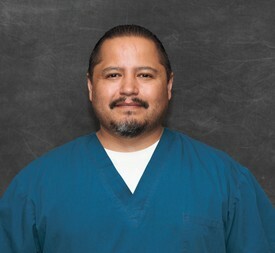 I strive to provide the best quality patient care & look forward to providing the best service to you. Your smile is my priority! 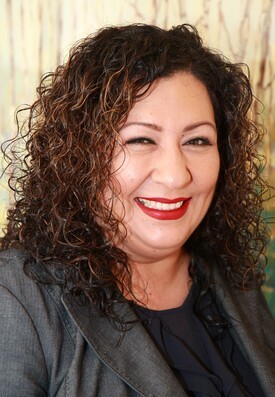 Hi, I am Rosa Herrera. I have been in the dental field for over 19years. I have enjoyed every aspect of dentistry since day one. The thing that I enjoy most is the reward of creating a confident smile for our patients and the long lasting relationships we build with our dental family. I am a mom to three beautiful children that mean the world to me. I love cooking and I enjoy the outdoors. The beach is my favorite. I welcome you to visit me here at Monterey Park Dental, and look forward to build a lasting relationship with you. Hello, my name is Ana. I have been a part of the dental field for over 7 years. 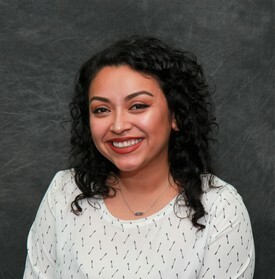 I began my journey as a dental assistant, but found a new love for office administration and worked my way to receptionist position. I love the interaction I get to share with our patients. My priority is to make your experience as pleasant and informative as possible. In my spare time, I enjoy reading, hiking and spending time with my baby, Bubbles (my red nose pit bull). 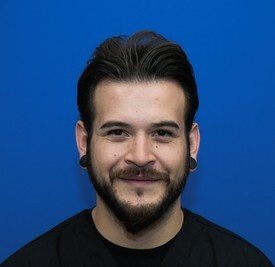 Hello, my name is Gabriel Vazquez, Dental Assistant Extraordinaire. 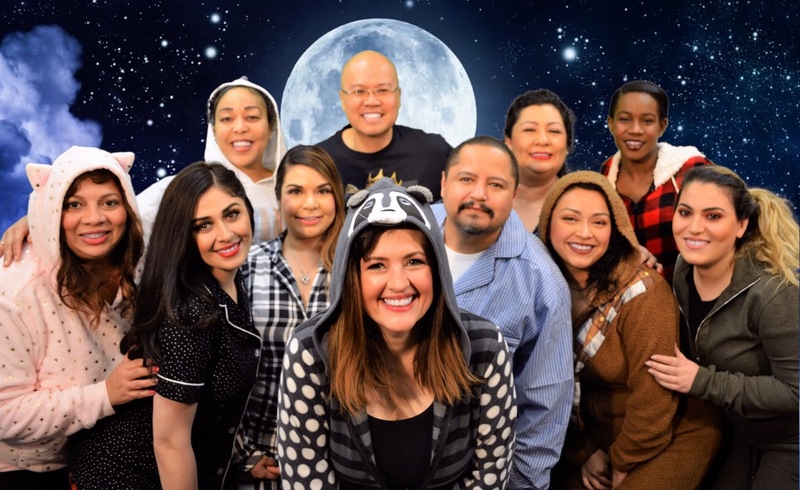 I have been an RDA working at Canoga Park Dental (our sister location) for the last 4 years and counting and now I'm excited to be joining Burbank Family Dental. I love my job and everything about it. In my spare time I enjoy mountain biking and hanging out with my friends. Hi my name is Shiyana Hodges and I am a certified dental assistant graduate of United Education Institution. 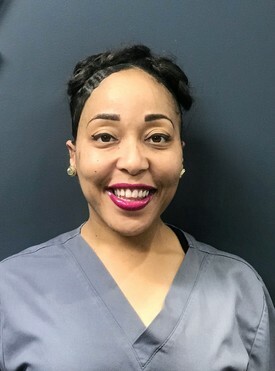 I love working in the dental field and I strive to make our patients as comfortable and happy as possible at all times. When I'm not working I like to cook, go running, read good books, decorate and watch action movies. Hello my name is Daniel or Danny as many patients call me. I'm a registered Dental Assistant. I have been in this profession since 2001. I love what I do not only because it's exciting career for me, but because I get to help my patients in their needs. It's my first priority to treat patients in the most comfortable way possible, make sure they have a great experience during their visit with us. So hope to meet you soon so that I can offer you a great attendance too. 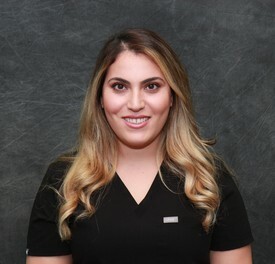 Hi my name is Mona and I am the head dental hygienist at Burbank Family Dental. I have a BA in sociology from UCLA and a BA in dental hygiene from USC. 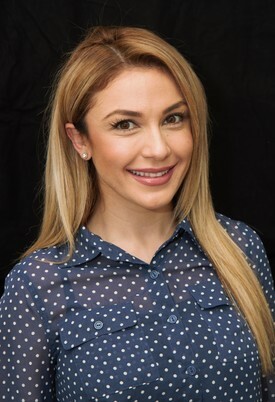 My goal is educating my patients on different techniques and products to help them better their overall oral health and by giving them easy tips and tricks to help them make brushing and flossing more effective and efficient. I aim to get to know each patient individually in order to really grow a personal bond with them. On my time off, I love spending time with my family and friends, whether it’s spending quality time with my husband or running and playing around with our puppy Doberman Chief. 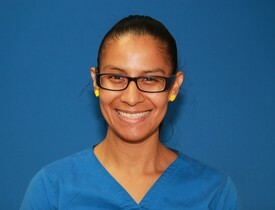 I am the Lead Executive Dental Hygienist at Burbank Family Dental. I love educating my patients about achieving optimal oral health. I try my best to help set realistic goals for my patients. So, if you don't like to floss then DON'T. Haha, no but seriously just use a waterpik! 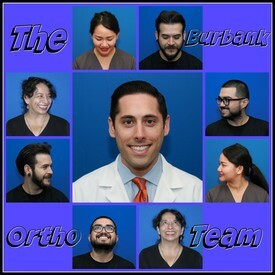 with our Orthodontist, in order for our team to give our patients the results desired. Besides my amazing job as an ortho supervisor assistant/coordinator on my spare time I love working out, running and to travel with my husband.